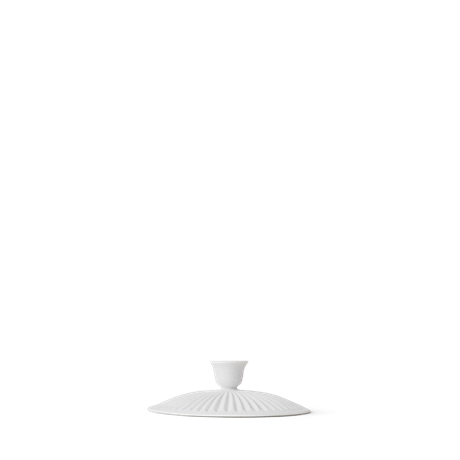 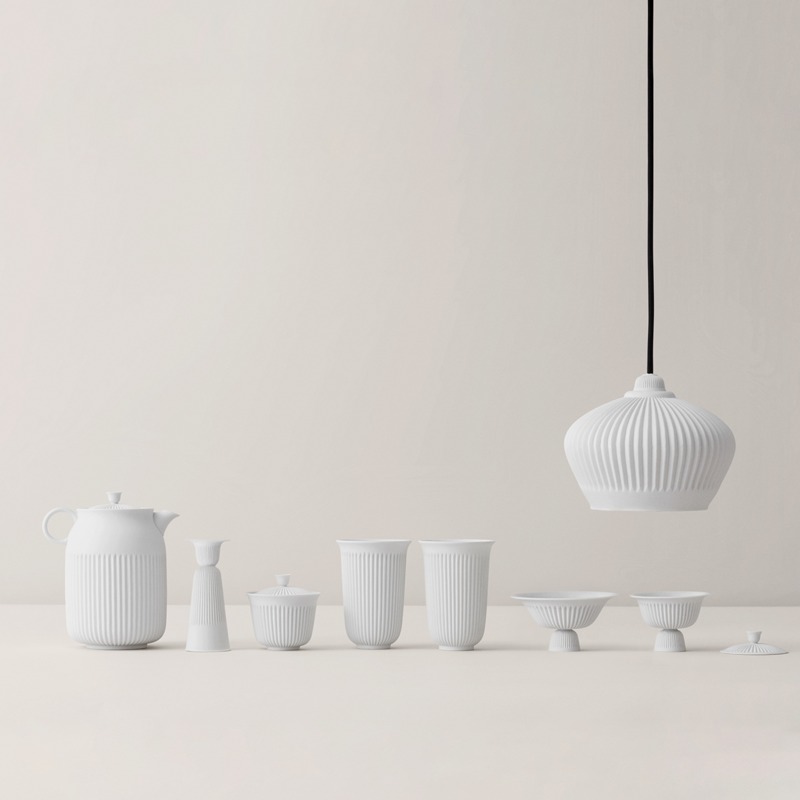 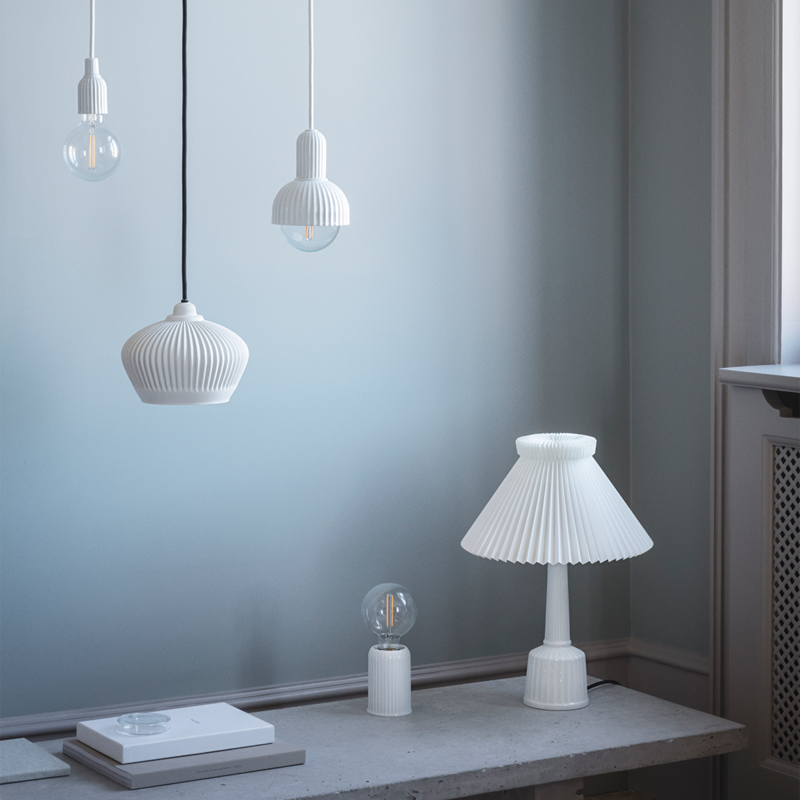 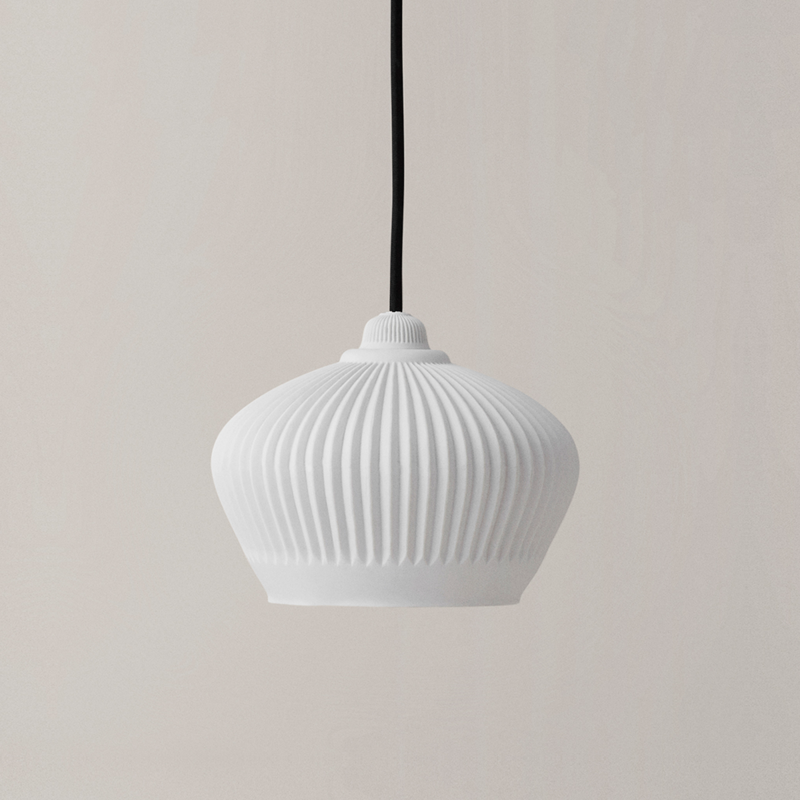 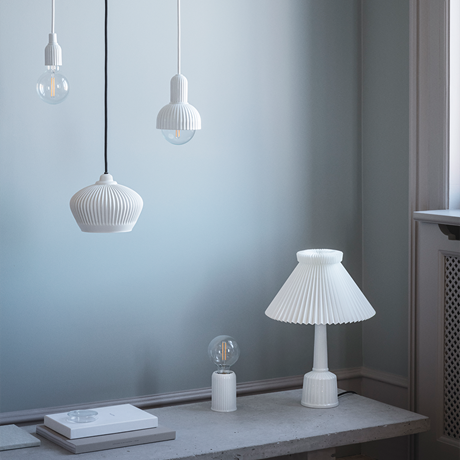 Tsé Suspension Lamp is a product of the exclusive partnership between Pili Wu, the Taiwanese HAN Gallery and Lyngby Porcelain. 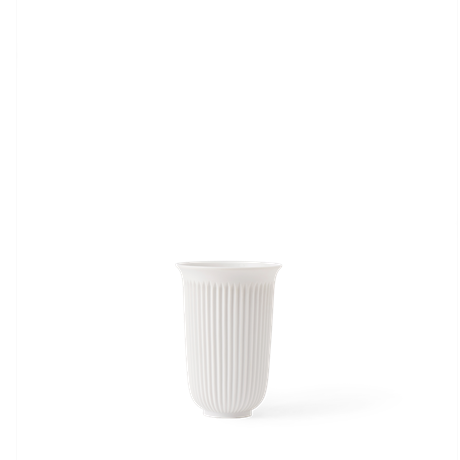 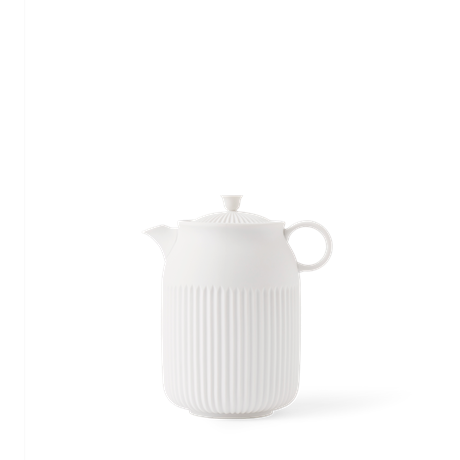 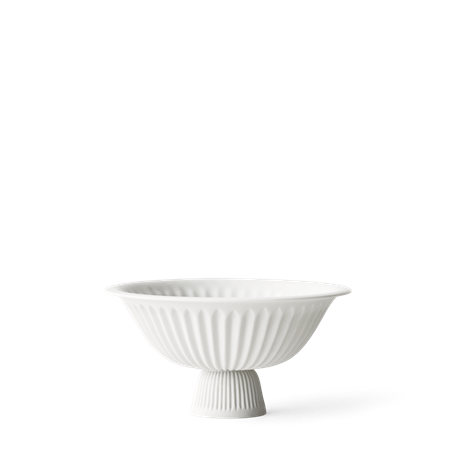 The unglazed lamp is hand-moulded, and as the porcelain is fired at such high temperatures, there is no need for glazing. 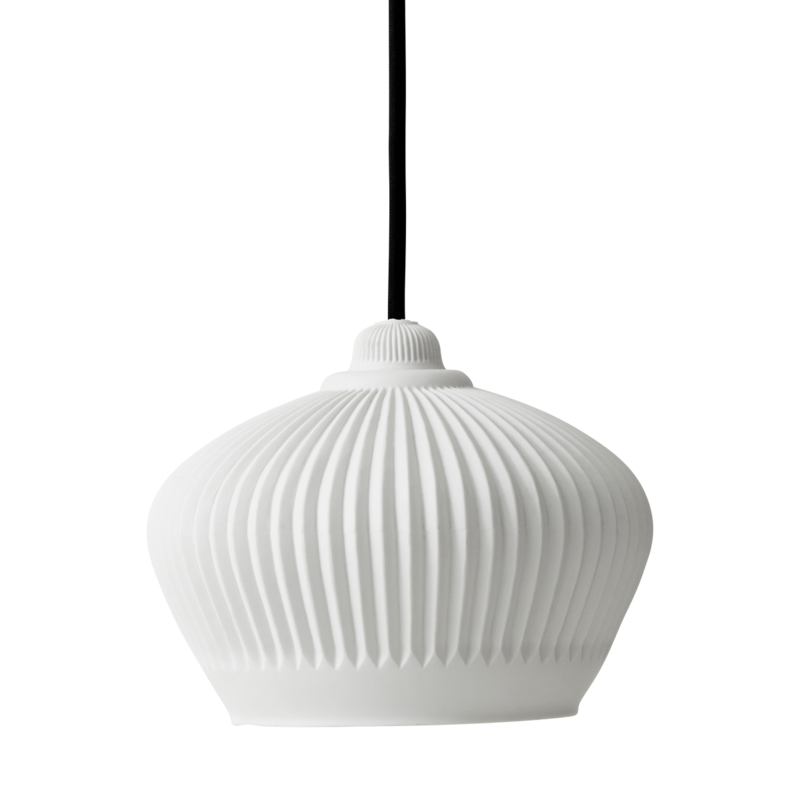 This gives the lamp a unique finish as an ideal ornament in any home, with its unique characteristics.